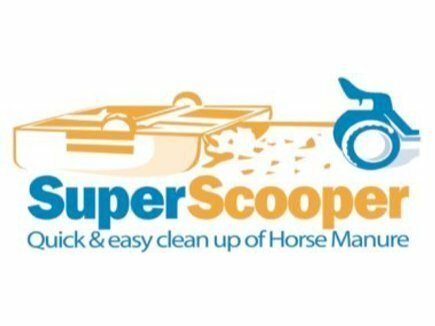 Clean up your paddocks with the Super Scooper. Simply attach the Super Scooper to a ride on mower or quad bike then drag it along behind to scoop up manure. Once a paddock is finished, the Super Scooper is easily converted into a small trailer to transport and dump the manure. 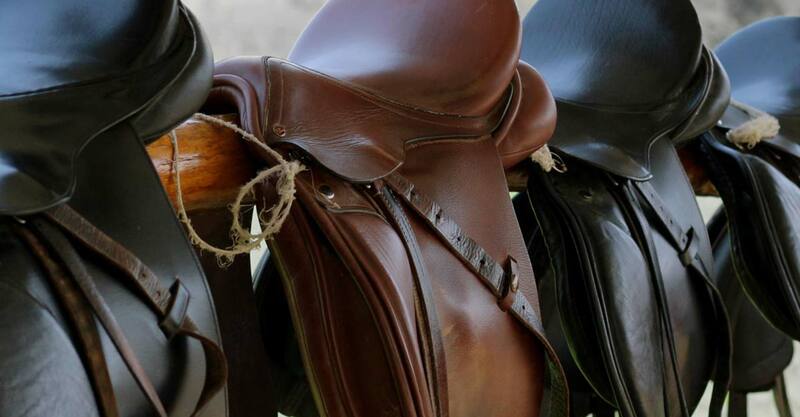 There is no quicker or more efficient Horse Manure Removal System available.